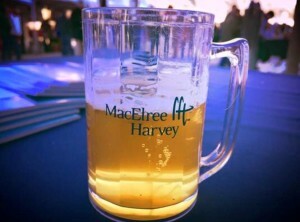 The Chester County full service law firm MacElree Harvey is pleased to announce that it is once again the lead sponsor of the Kennett Winterfest Beer Festival in 2016. 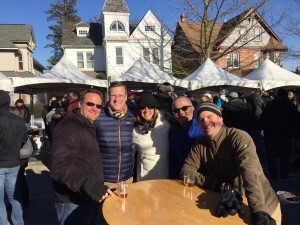 Kennett Winterfest is being held on Saturday February 27, 2016 from 12:30 to 4:00 p.m. in downtown Historic Kennett Square, Pennsylvania. Winterfest features over 50 craft breweries, including local favorites like Victory Brewing and Kennett Brewing Co. Admission to Winterfest also includes hot food from The Country Butcher and live music. Tickets are on sale for $65 through the Winterfest website at kennettwinterfest.com. Come join attorneys from MacElree Harvey and enjoy a fun day of beer, food and music in Kennett Square. MacElree Harvey is a full service law firm with over 30 attorneys in four offices located in Kennett Square, West Chester and Doylestown, Pennsylvania and Centreville, Delaware. MacElree Harvey’s attorneys represent individuals, businesses and non-profits in a variety of legal matters. For more information on how our attorneys can help you, visit the MacElree Harvey website at www.macelree.com.